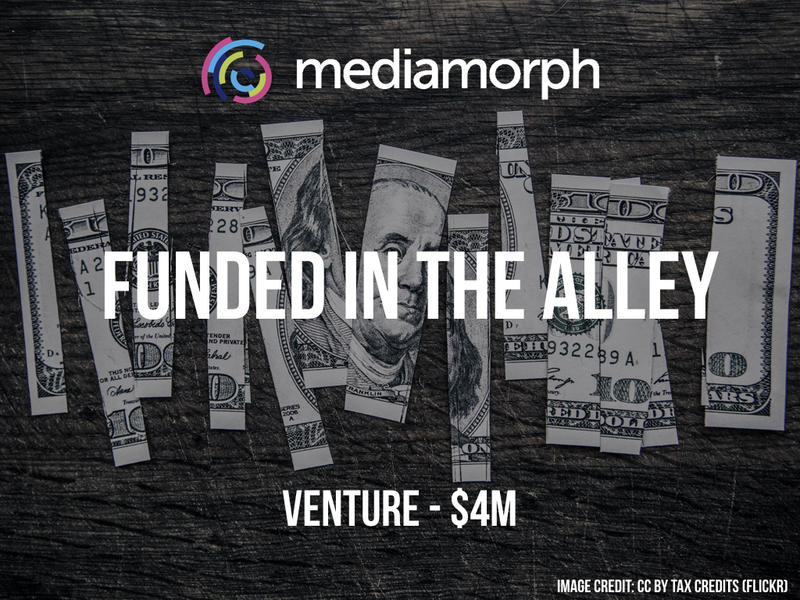 According to a recent SEC filing, MediaMorph, the SaaS platform that helps the media industry manage and track distribution, has raised $4M in additional funding in what appears to be a bridge round. 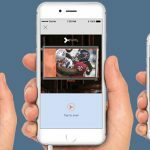 The company previously had raised $44.6M in reported funding with a previous Series C round of $21.1M in the summer of 2016. The company founded by Mike Sid and Shahid Khan in 2007 counts Smedvig Capital, Liberty Global Ventures, Advance Venture Partners, and Motorola Mobility as investors.